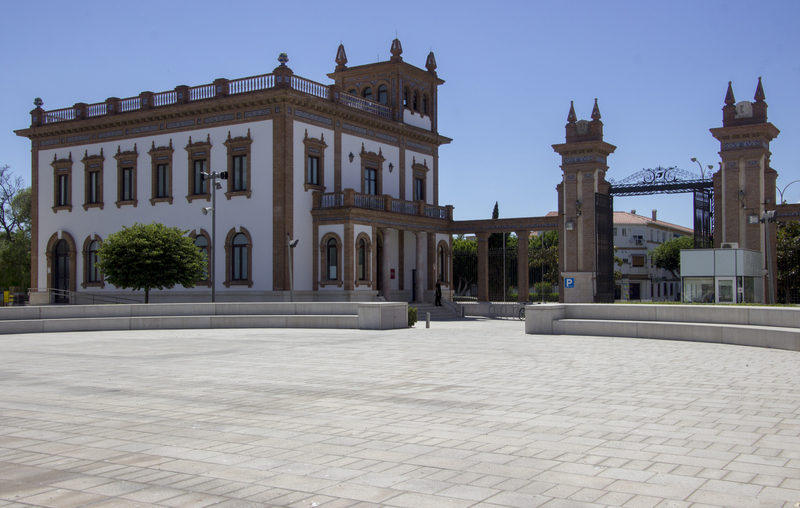 If you are a fan of Russian art, you really shouldn’t miss the art collection of the Russian Museum which is housed in an old tobacco factory just to the south of Malaga city centre. Check the website before you visit though, to make sure that there is something on show that is to your taste. That’s the mistake I made and, to be honest, there wasn’t much there that I was really interested in. That’s such a shame as it is a great collection, but it was a bit more “classical” than I had in mind. The first collection was all about the Romanov Dynasty. You can see this until February 2018. It was interesting but the audio tour soon resulted in information overload. I gained far more from reading the small snippets in Spanish next to each picture than I did from listening to the guide. It was an extensive collection and is definitely worth seeing. The other collection on display during my visit was about an artist and collector called Kandinsky. To be brutally honest, it wasn’t really something that kept my interest for long. Still, it was nice to browse around as once again, the audio guide went into incredible depth. 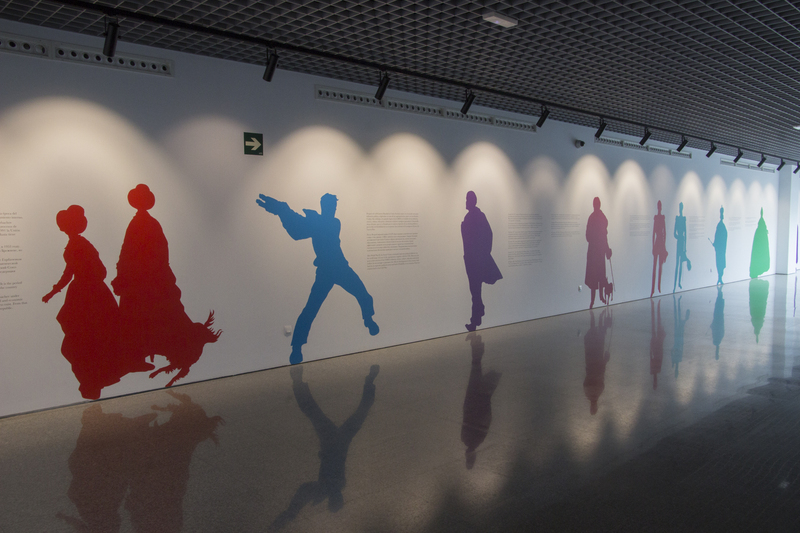 This temporary exhibition has now closed. A new temporary exhibition will run from 10 August 2017 through to 4 February 2018. This is the one I would have liked to see. 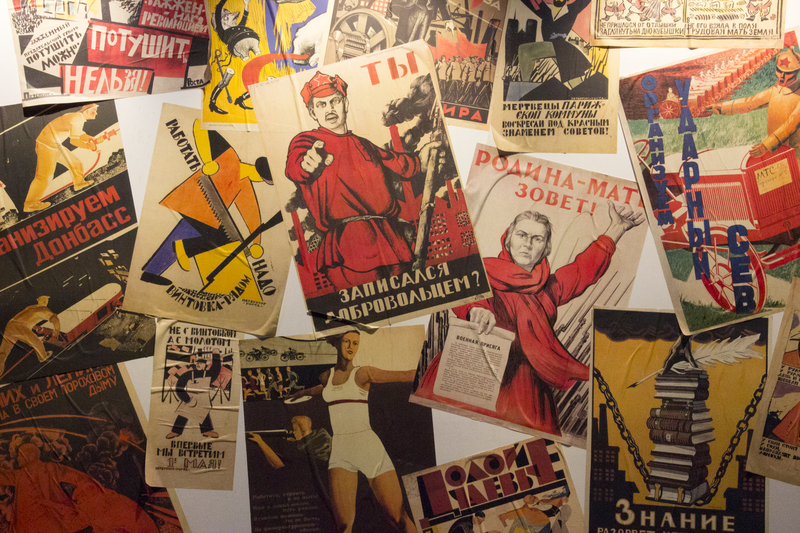 It will be dedicated to the propaganda posters of the revolution. That is what I mean by checking in advance if there is anything you are going to really enjoy! 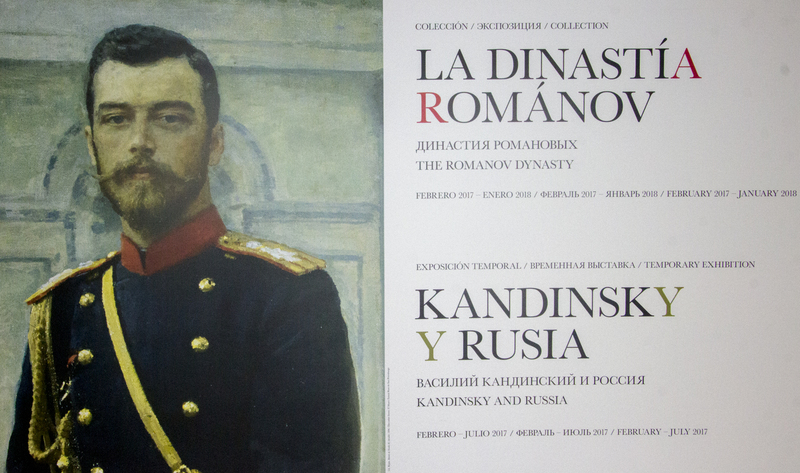 According to some websites there is also a permanent collection, but I have a feeling this is actually the annual exhibition, currently the Romanovs. If I am wrong, you must move seamlessly from the temporary to the permanent areas and I must have missed it! It costs €8 to visit and see both collections. Yes, the museum is housed in an amazing location but for me, it just didn’t hit the right spot in my artistic taste.